The Head Dream ladies court shoes not only look great, but also offer a great range of features designed to provide maximum comfort and support. These stylish tennis shoes utilise a non-marking rubber outsole which is suitable for a variety of court surfaces. The shoes are lightweight and incorporate the EVA midsole, breathable air mesh inserts and soft heel and tongue lining that provide superior cushioning and enhanced comfort. 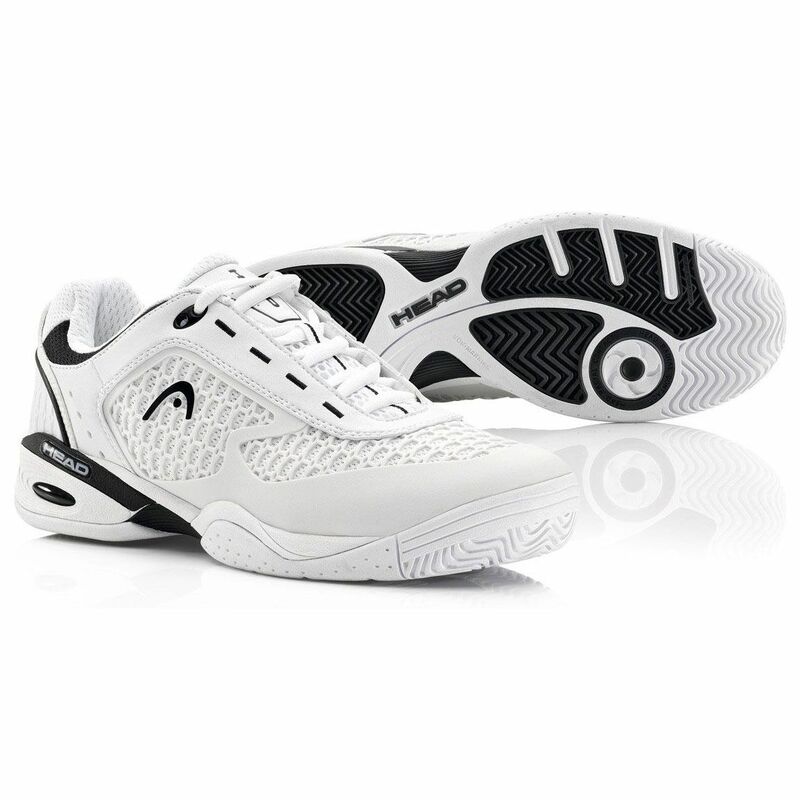 They also have an injected TPU frame and a lateral, medial TPU shank that ensure maximum stability and support. for submitting product review about Head Dream Ladies Court Shoes.